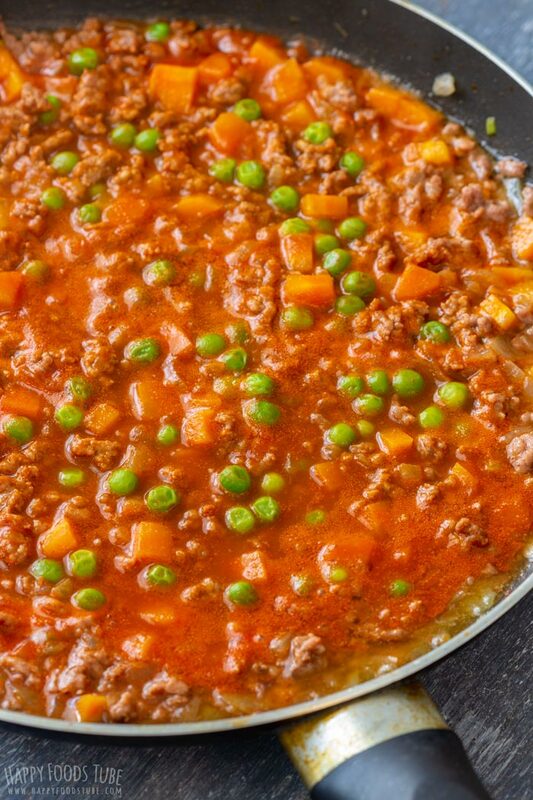 Skillet shepherd’s pie is the perfect family dish and it’s super easy to make. 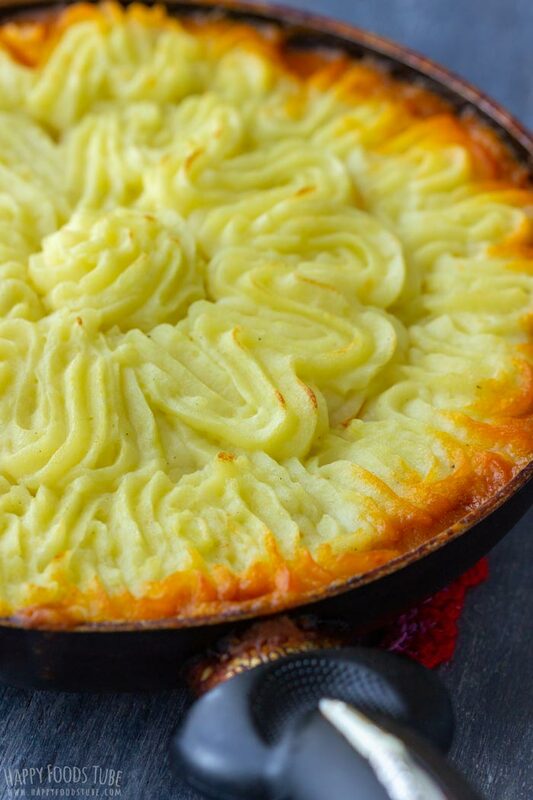 This hearty veg & meat pie topped with mashed potatoes is the real comfort food! 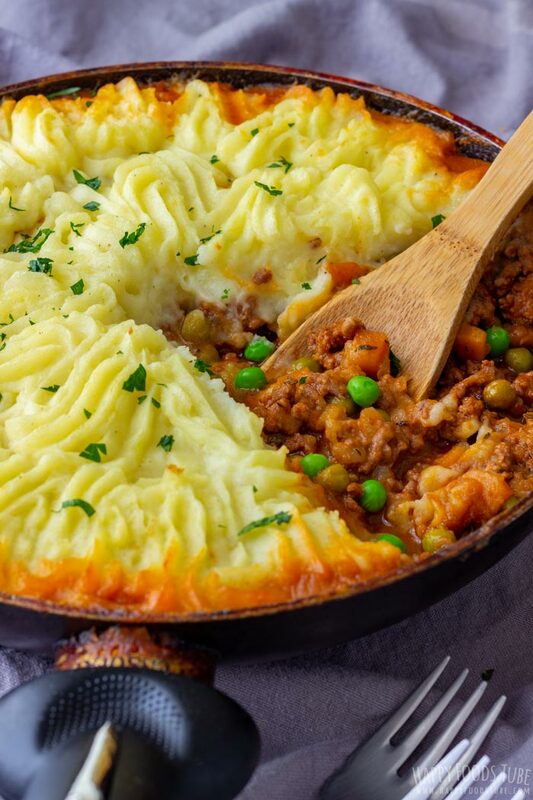 This shepherd’s pie recipe uses a skillet to bake this dish in, but you can also use a casserole or any oven-proof dish that you have on hand. Pot (for boiling potatoes) – preferably with a lid to speed up the cooking process. Potato masher – or a fork. 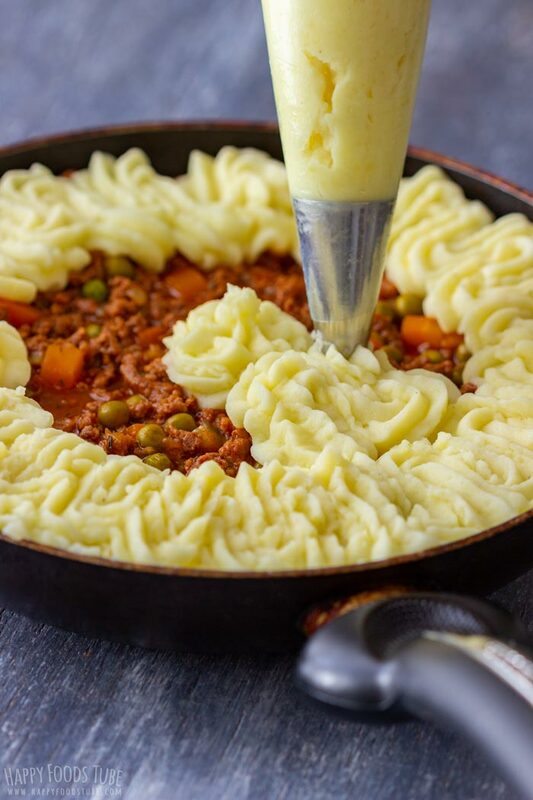 Piping bag + piping tip – these are completely optional and this shepherd’s pie can be easily made without piping mashed potatoes over. You can just use a spoon to spread the mash around. Either an oven-proof skillet/frying pan or a skillet/frying pan + a casserole dish. First start off with potatoes. Rinse them, peel them and dice them. Cook them until soft. Potatoes are not like pasta, so they don’t need a lot of water for cooking. Use just enough so they are covered with water. For best results, add salt at this stage as well. I usually go with about a teaspoon or 2 and add more at the very end, if needed. Then all you have to do, is turn them into a mash. 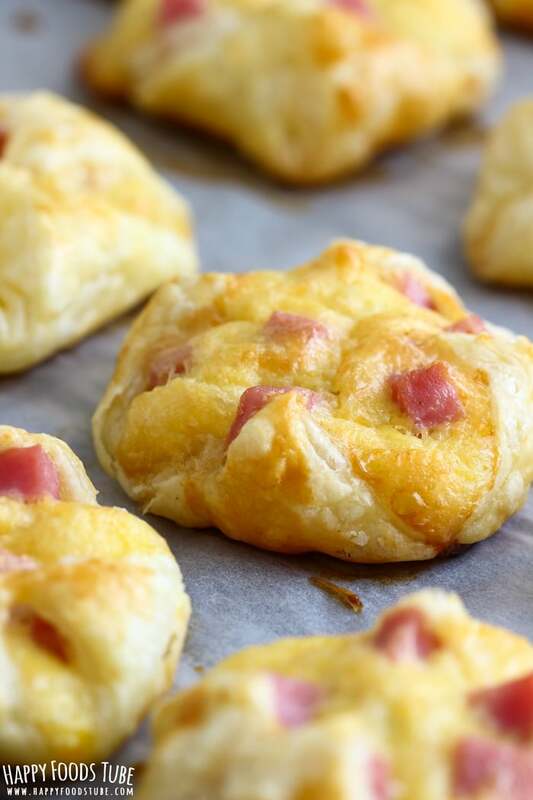 To achieve creamy texture, add butter and milk. You can mash them with a fork but I prefer using a simple potato masher as it’s quicker. When you are ready, set the potato mash aside and move onto next step. Heat oil in a large skillet/frying pan. 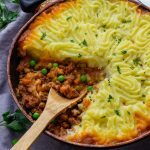 The larger the better as to make this shepherd’s pie most of the cooking will be done in the pan so you will need a space for all the ingredients. I used a 12-inch/30cm pan. Diced carrots and onions are sautéed in a pan for about 5 minutes. Then, you can add ground beef. Break it with a wooden spoon and cook for a further 5 minutes, stirring occasionally. Now you can add the stock, thyme, Worcestershire sauce, tomato puree, salt and pepper. Mix everything well and let it cook on medium heat for about 20-25 minutes. Peas – as peas don’t need to be cooked for a long time, you can add them to the sauce at the very end. 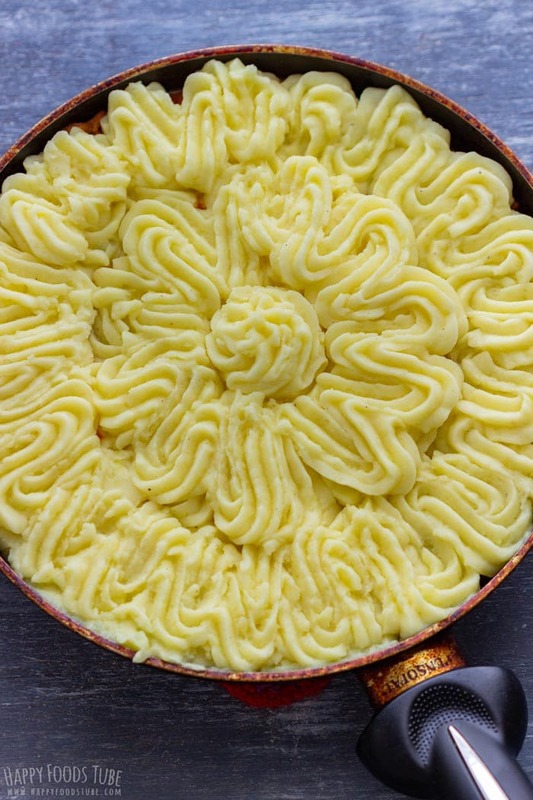 If your skillet/frying pan is oven-proof, you can just pipe the mashed potatoes over. If it’s not, use a casserole dish instead. What is the difference between a Shepherd’s pie and Cottage pie? Both are pretty much the same dishes. The main difference is (was) in the type of meat used. 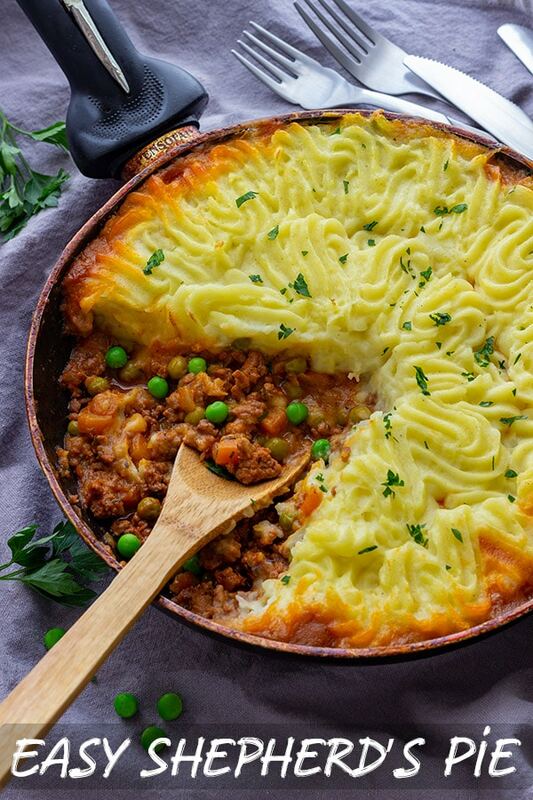 Originally, shepherd’s pie was made with lamb while cottage pie used beef. These days, many people don’t even know that Shepherd’s pie was originally made with lamb, as beef is widely used to make this meat pie. Now, no matter what kind of meat you use or what you call this dish, it will still taste amazing! This is a good recipe if you end up with a leftover potato mash (by the way, Mashed Potato Flatbread is also a tasty way to use up all those leftovers). 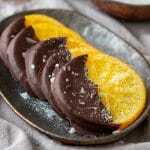 You can easily half the recipe (if needed) or double. If you increase the amounts, just note that you might need either a larger skillet/frying pan or make the filling in 2 batches. Frozen peas can be substituted with equal amount of canned peas (any liquids drained). However, I personally prefer using frozen peas. This is an old post that has been recently updated with new photos and detailed instructions with tips. Place the diced potatoes into a pot. Add salt and cover them with water. Cover with lid and bring to a boil. Reduce the heat to low and simmer with lid on until soft. When ready, drain the water, add butter and milk and mash until smooth. Set aside. Meanwhile: In a large skillet/frying pan, heat up the oil. Sauté carrots and onion for 5 minutes before adding ground beef. Break up the meat and cook for about 5 minutes, stirring occasionally. Add tomato puree, Worcestershire sauce, chicken stock, thyme, a generous pinch of salt and pepper. Mix well. 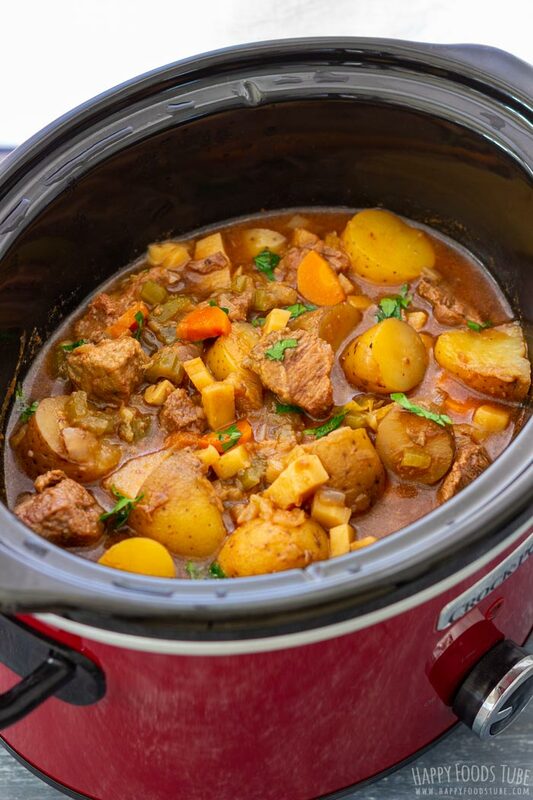 Reduce the heat to a medium-high and let it cook for 20 minutes. When done, stir in the peas, cover with potato mash (use either a spoon or piping bag). Bake in a preheated oven at 400°F/200°C for 30 minutes or until the mashed potatoes turn golden brown (see note 7). Use just enough water to cover the potatoes. Add more salt at the very end, if needed. You can use either vegetable, sunflower or olive oil. I used 1 cup of frozen peas, but you can reduce this amount. 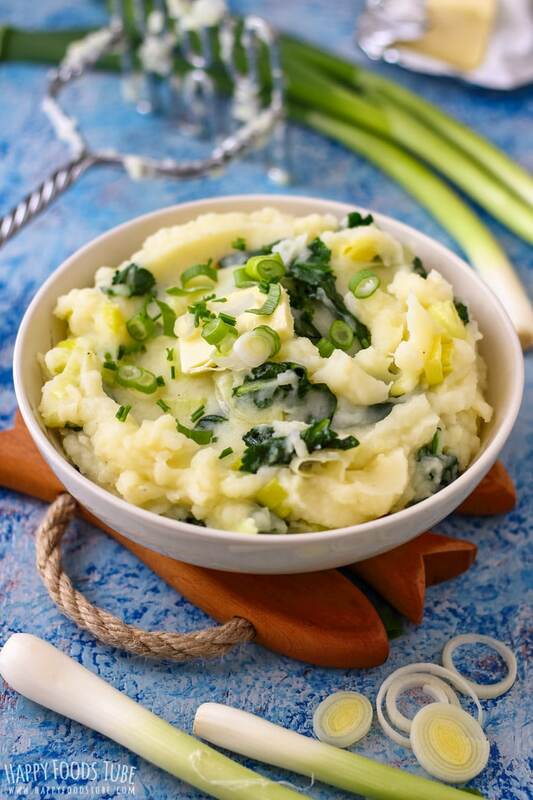 Mashed potatoes – this is the way I make them. If you prefer using less/more butter/milk, then go ahead and do so. Chicken stock can be substituted with beef broth or vegetable stock. Make sure the skillet/frying pan you are using is oven-proof! If not, transfer the meat & veg into an oven-proof dish and top with potatoes and bake the same way as mentioned above. 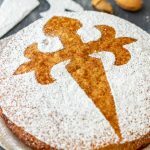 Love that you made this in small ramekins as well! 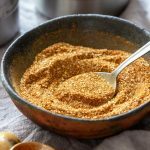 I might have to try that: it will make portioning much easier. 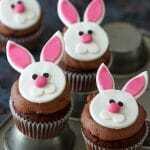 Cannot wait to make this for my family!! I’ve never tried making Shepherds pie from scratch. I never know it was so easy. 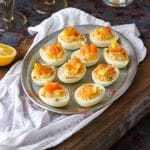 This recipe sounds fantastic and you just encouraged me to give it a try. I bet my family will love this! What a clever idea!!! LOL. This is such comfort food. As always, your photography makes even the most comforting food look elegant! 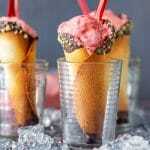 This recipe looks delicious and tempting. Gonna have to try this one, perfect for our family get together this coming Saturday. One question though can I use ground pork instead of the beef? Thank you. I often make shepherds pie but never piped the potato on top. Love how pretty the finished pie looks. Must try your recipe next time.